Do you need more time during your day to focus on your business? 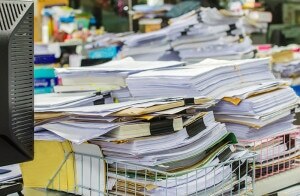 Is your paperwork becoming a burden? 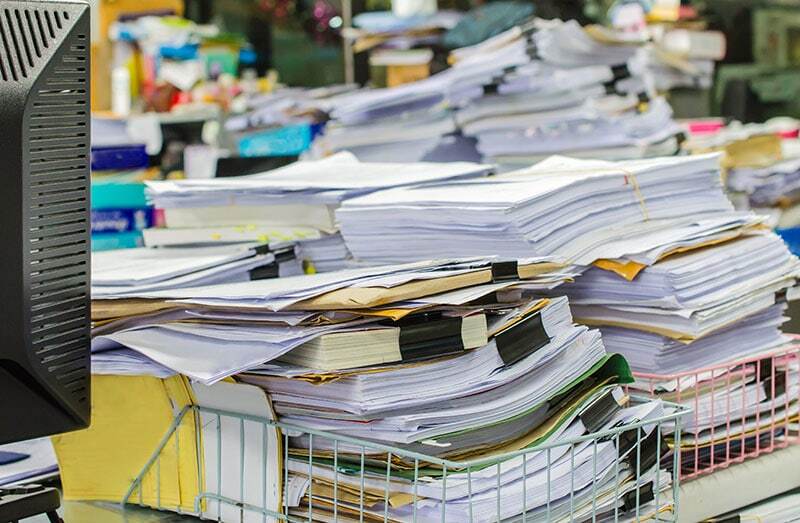 If you are looking for a way to outsource some of your clerical and bookkeeping functions, then you should consider a consultation with FRSCPA. We can customize a solution to fit your needs. The FRSCPA Full Service Team can help free your time by paying your vendor invoices, record your bank drafts into your accounting software, assist with banking transfers, as well as other daily functions of your business so you can stay focused on growing your business! The professionals at FRSCPA will focus on your office needs, and will work diligently to find sound solutions for your financial success!